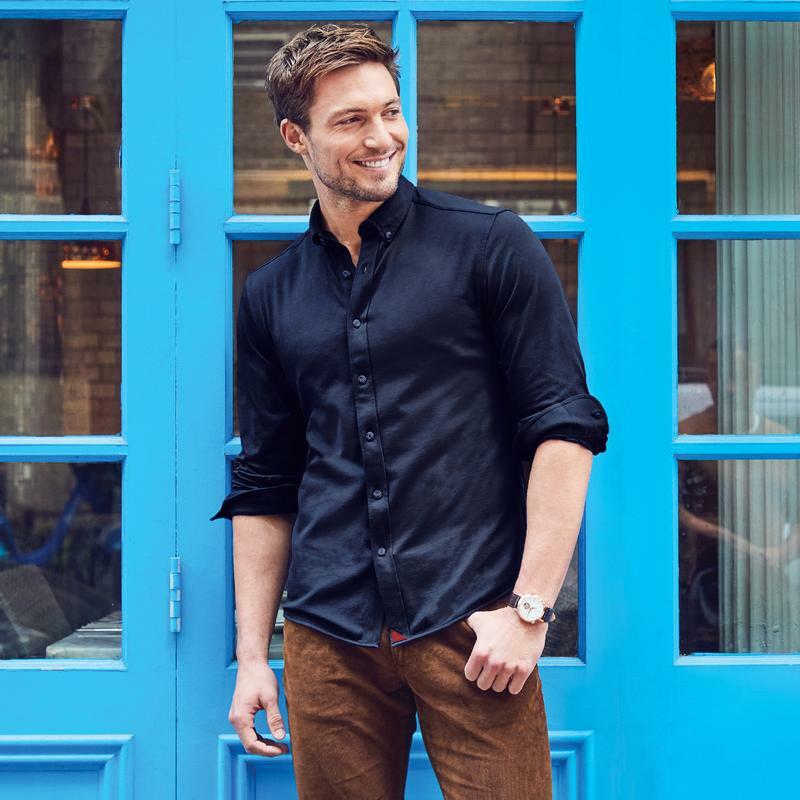 Founded in 2010 out of frustration with the appearance of sloppy untucked shirts, Untuckit.com launched with 15 shirts GQ called "Perfection." Fast forward 8 years and the brand has taken off, offering styles for men, women and children. Their Wrinkle-Free Performance Line has your brother covered no matter where the day takes him. As described by the company, the shirts are, "built from technical fabrics that wick moisture from the skin during a long day of travel or that big presentation." 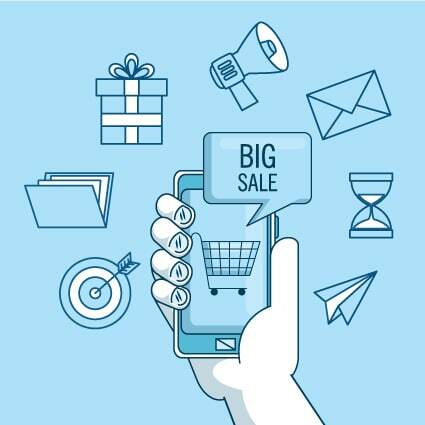 New customers that subscribe to the site will receive 20% off their first purchase. 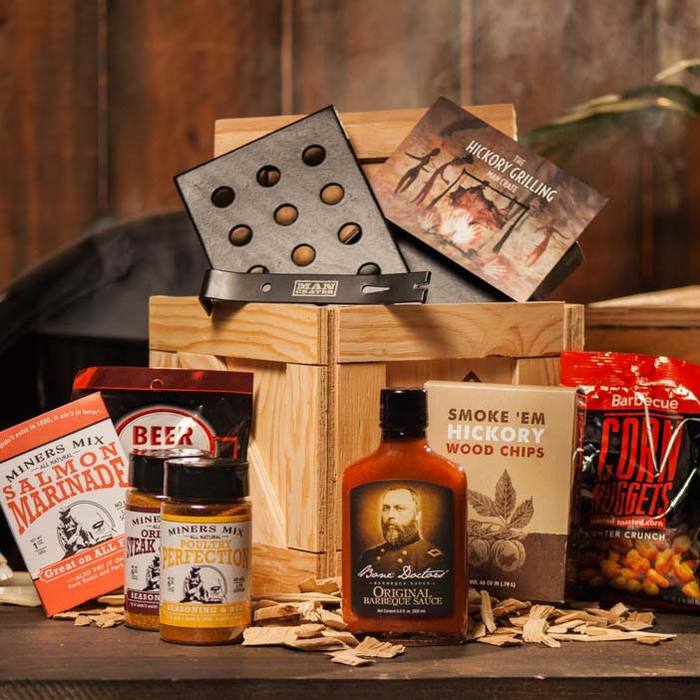 If your brother's social calendar or work schedule keep him busy around the clock, a subscription box like this one from 99 Cent Razor will not only save him precious time, it's the gift that keeps on giving. 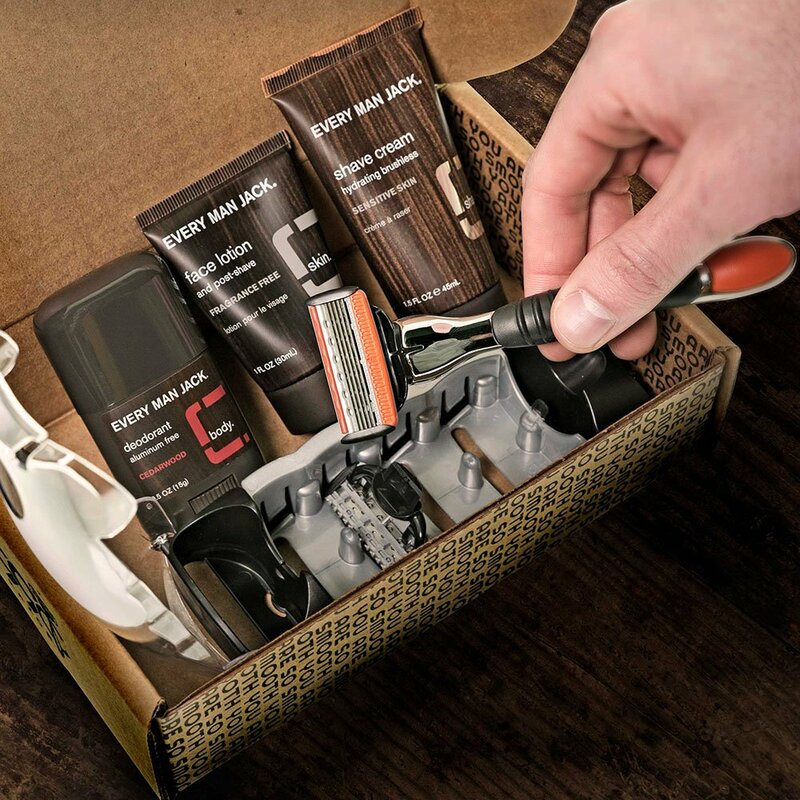 99 Cent Razor has a variety of pre and post shave care products, making it easy to add one or two extras to personalize it.  While subscription boxes are becoming more an more present, we like 99 Cent Razor because they give you the option to choose how frequently your blade refills are shipped, ranging from every month, to every 6 months. 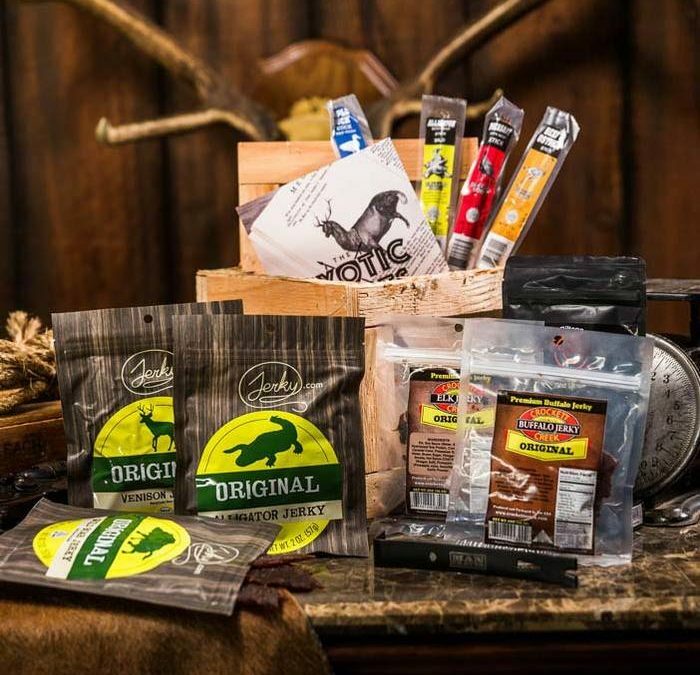 It's a great time to grab one for yourself, too. Click here to get your first month of razors and body care samples free! 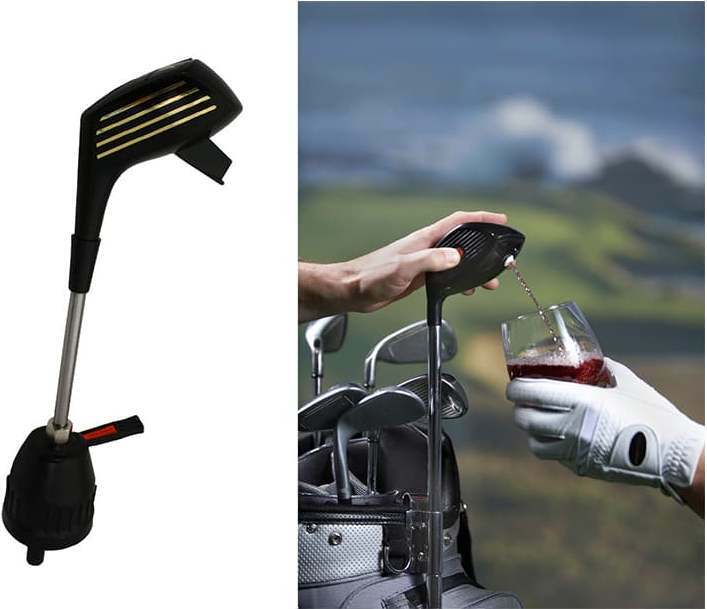 Whether he's a scratch golfer at the country club, or hitting well over a hundred a few times a year, your brother will be forever thankful for this Driver Drink Dispenser from Sharper Image. With a 48 ounce insulated tank that includes a large enough mouth to add ice cubes, this hidden gem can keep both hot and cold beverages on standby. Camoflauging in with the rest of the clubs and topped with an easy pump dispenser, no one in his cart will be worrying about the score. Brothers are always passing wise words of advice down through the family. They helped you get over your break up with Christy, taught you which step creaked when sneaking out of the house, and co-devised a plan to cover the fresh hole in the wall before mom got home. 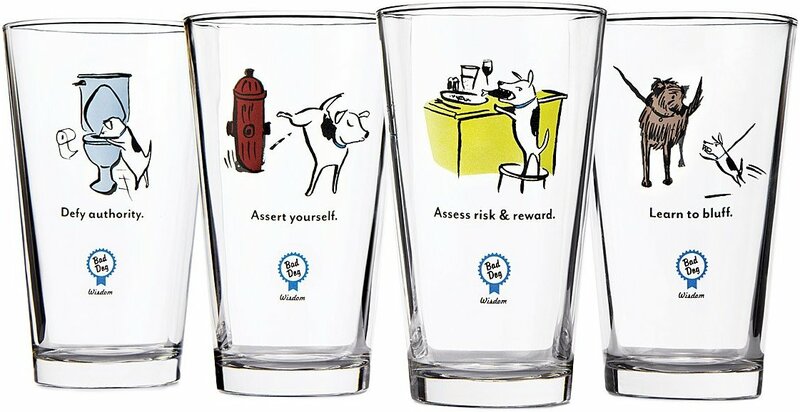 Return the favor with these Bad Dog Wisdom Tumblers from Uncommon Goods. With philosophical phrases including Learn To Bluff and Assert Yourself, he'll be sure to live a life more meaningful. 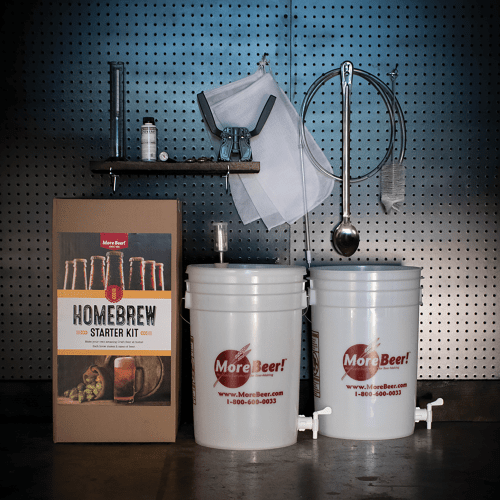 When grabbing a beer with your brother just isn't enough, take it to the next level with this beginner brewer's kit from MoreBeer.com. This introductory package will guide anyone with step-by-step directions to produce truly great beer with the first batch. According to the site, the upgradeable system is designed around two, food-grade plastic buckets which feature our handy Sediment Block Spigots for quick and easy liquid transfers. After performing the Brew Day boil process, the first bucket is used to ferment the beer for two weeks. It's then transfered into the second bucket at bottling time, and out of that bucket into your bottles. Have you ever looked at your brother and wondered how you could be related? 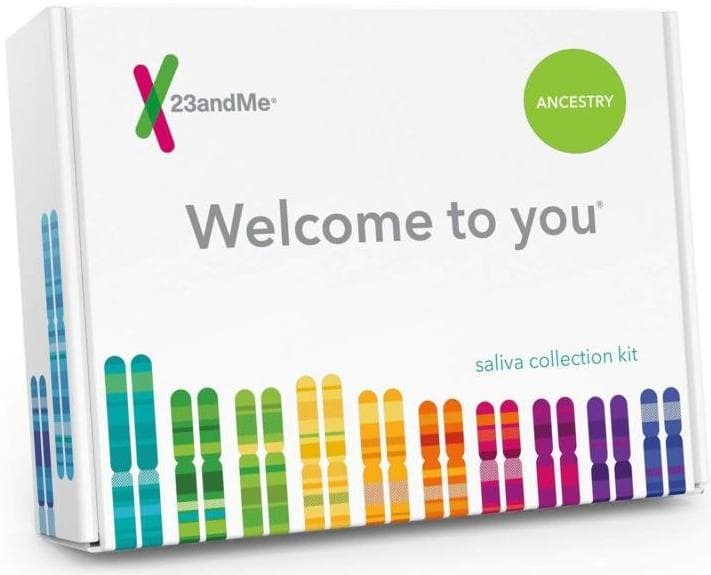 With a 23 and Me DNA kit, you can both trace your roots and answer the question you've wondered so long. 23 and Me's site explains that your DNA can tell you where your ancestors lived more than 500 years ago. Explore your ancestry's breakdown by region, including East Asia, Sub-Saharan Africa and Europe, and that database continues to grow. 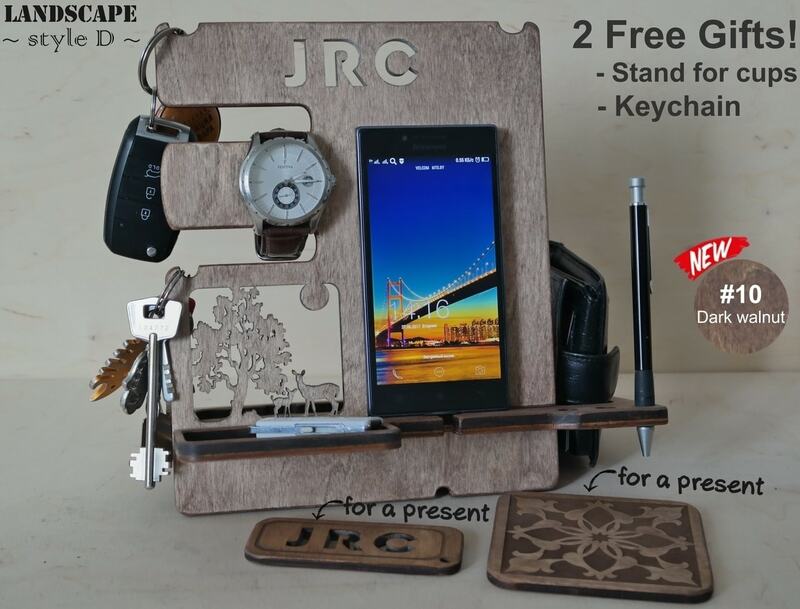 The gift your brother actually wants!